What an awesome way to convey the Nativity Story. 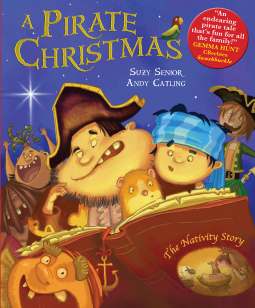 I picked this book to read to my grandchildren because, Pirates and Christmas, what’s not to like. We were in for a big surprise. Instead of a pirate party, we were treated to a Pirate Christmas Story, complete with “a Lass named Mary” and lots of treasure. This was the Nativity story told with a pirate’s eye. As Pirate Dad and Joe read the story, Joe asked questions and Dad answered. My grandchildren enjoyed this format and then asked me the same questions. The illustrations are fun, bright and large. These pirates are not scary, but they do have missing teeth, skinny legs, big bellies and instead of a parrot, they have a hamster. The party eventually happens aboard the boat, but the message of the true meaning of Christmas is there sparkling in the stars. A great book for a family library. I am definitely going to purchase a copy of this book for my Sunday School Church Library. The publisher, Lion Hudson Ltd, generously provided me with a copy of this book to read upon my request. The rating, ideas and opinions shared are my own. I love books by Holly Martin, and this one did not disappoint. 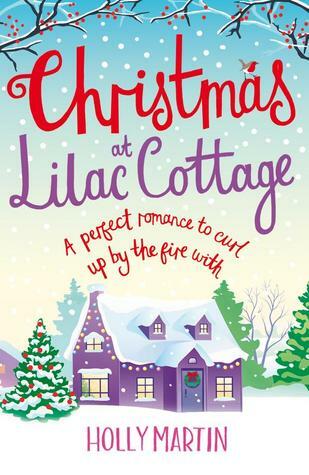 Penny is a damaged woman, one who has been holed up for eight years in Lilac Cottage after a devastating experience. She is not looking for a man, she is looking for friends and is hoping that Henry and his wife Daisy will fit the bill. When Penny is your friend, she goes out of her way to help and care about you. When we first meet Henry, I thought he was a miserable, uptight snob, but when we got to know him, how wrong I was. Daisy, it turns out, it not his wife and that changes Penny’s hope for a friendly couple living in her annex. I do not want to give away anymore of the story, but suffice it to say that Henry and Penny will get their Happily Ever After. I loved the small town of White Cliff Bay. There were some great secondary characters who added so much to the story. As well, the festival and Christmas Spirit got me in the mood for Christmas, even though it is still two months away. 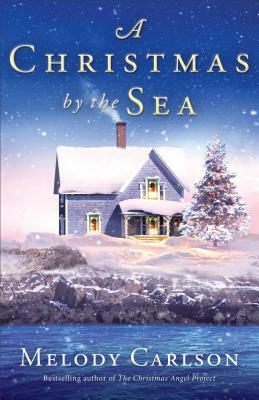 I devoured Henry’s and Penny’s story in one day and am ready to continue the White Cliff Bay series with the next book, Snowflakes on Silver Cove. I can’t wait to read more by this wonderful and funny author. 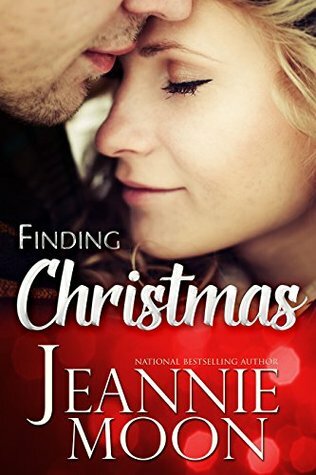 I definitely recommend this to anyone who loves a feel good Christmas Romance. 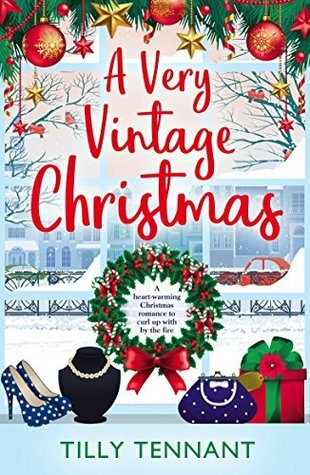 Every Christmas season I look forward to Melody Carlson’s newest holiday book. It was a quick story (only 167 pages) but it was packed with emotion, family love, and second chances. Wendy and her son are struggling financially after her husband died several years ago from cancer. Left with medical bills and student loans, finding out that she had inherited her grandparent’s beach house seems like a true blessing. Heading to the small town of Seaside, Wendy plans on fixing it up the cottage and quickly selling it and moving back to Ohio. 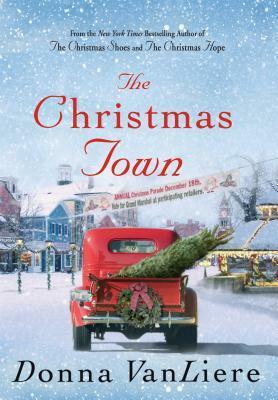 What she doesn’t plan on is that her son Jackson will fall in love with the cottage, the town and the people. A friendly and slobbery dog rounds out the picture of the new home that Jackson is hoping will be theirs. With the help of local craftsman, Caleb, Wendy tries to make a living using her craft skills and shells she and Jackson find so she can remain in Seaside. When Jackson finds out that his mother wants to move back to Ohio, he does what an adolescent does, he tries to force his mother’s hand. Will Wendy be able to financially support her small family with the crafts she makes or will she and her heartbroken son have to return to Ohio? 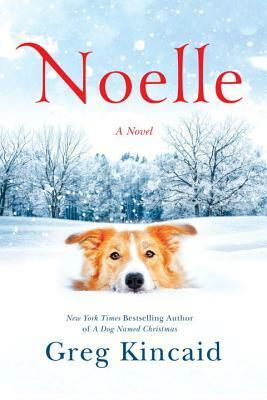 This is a sweet story of family, second chances, independence and romance. 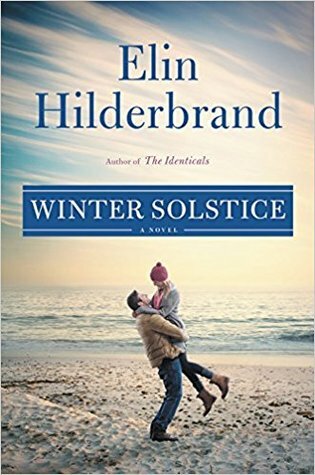 What could be better than spending the holiday season in a gorgeous beach town that feels like home and the bonus of a new possible romance for Wendy. Can God answer their prayers to be able to start a new life in this small town that feels more like home than Ohio ever did. The story flows beautifully and is well paced. The characters in the story are all helpful in trying to get Wendy and Jackson to stay, all except for the pretty Crystal, who seems to have her own feelings for Caleb. This is a beautiful story about spiritual and personal growth. 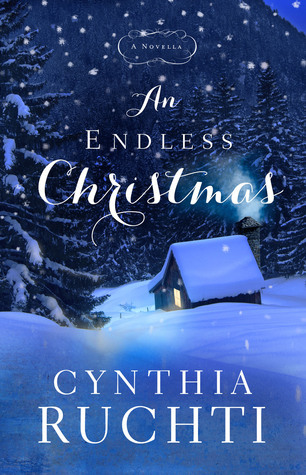 A magical Christmas story that can be read in a day by a warm fire. The publisher, Revell, provided me with a copy of this book to read. The rating, opinions and ideas are my own.